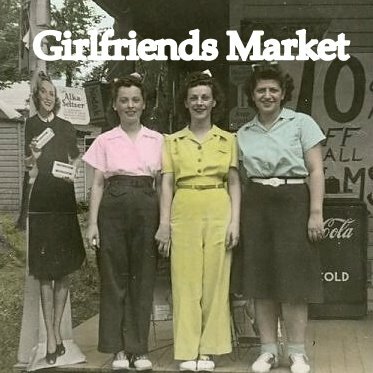 girlfriends market: A Great Big Thank You! What a wonderful time we had this past Friday night and Saturday. Thanks to all of you who came out to shop, visit and have a yummy bite to eat. A giant THANK YOU to all of our vendors who rolled in on Friday morning and set up in record time. You are all great people and we enjoyed all of you!!! We will have pictures in the next few days. Also, we would love to hear your comments about the show.